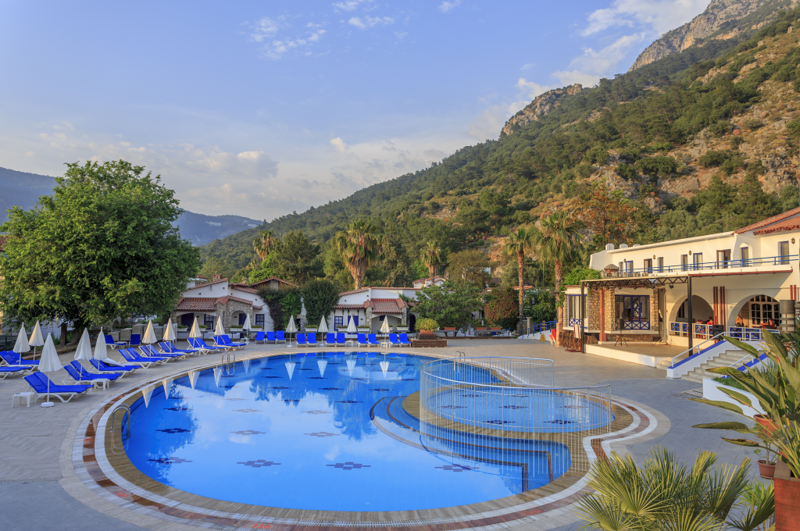 Our location between major touristic attractions of region and historical places, just 10 minutes far away from center of Fethiye and one hour from the Dalaman airport makes us one of the best holiday destinations. 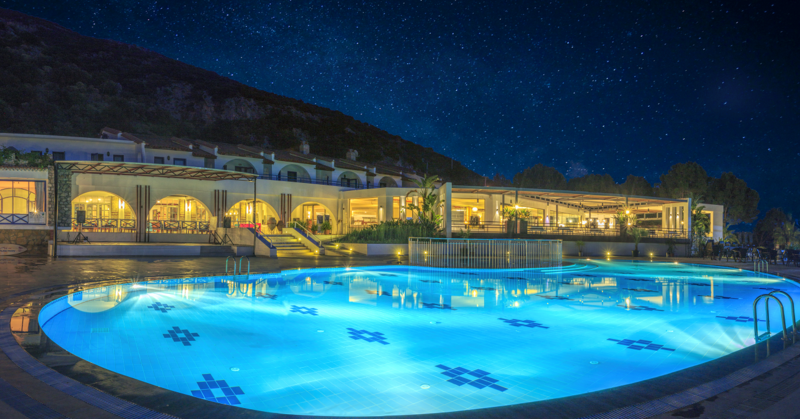 Blue skies, luxurious vegetation, crystal-clean water set the scene of your stay. 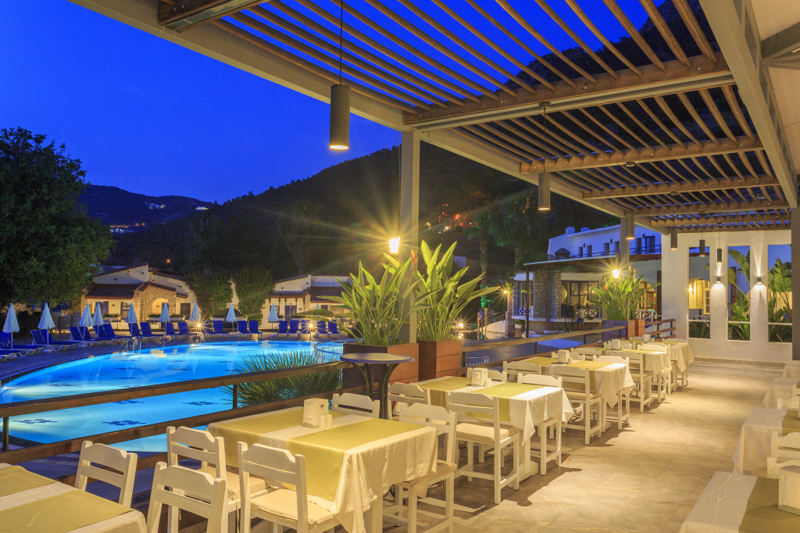 Ölüdeniz Resort will be your permanent address for your pleasure trips.